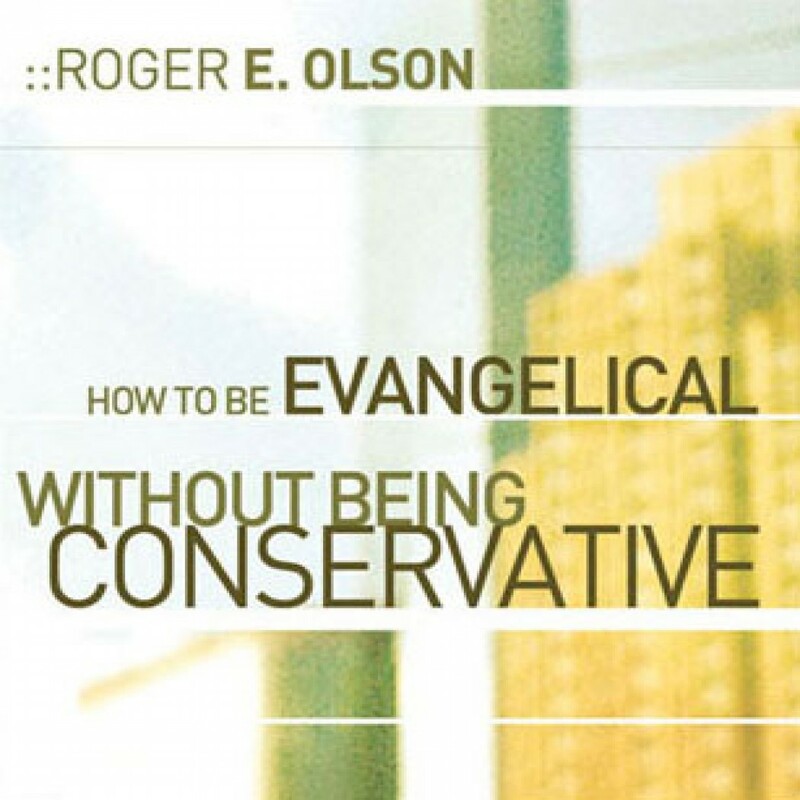 How to Be Evangelical without Being Conservative by Roger E. Olson Audiobook Download - Christian audiobooks. Try us free. Roger Olson’s new book sets forth evidence that the link between evangelicalism and conservatism has not always been as strong as it is today in the popular mind. Olson shows how contemporary evangelicals—who want to remain evangelical—can do so without identifying with conservatism in every way.